There is nothing better than having the beach on your front door step. One of my favourite parts of living in Liverpool is that I live directly in front of Crosby beach. 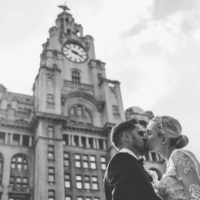 As a Liverpool Wedding Photographer this is a perfect location for any photo shoot. The Coastal Park is currently home to Antony Gormley’s Another Place. This is an art installation on the coast. 100 spectacular cast-iron, life-size figures by Anthony Gormley spread across three metres of the foreshore and stretch almost one kilometre out to sea. 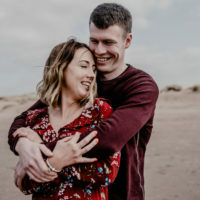 I was delighted that Nick and Alison wanted their engagement shoot on the beach. I may be partial, but I think there are no better photo ops, than the natural backdrop of Crosby Beach. 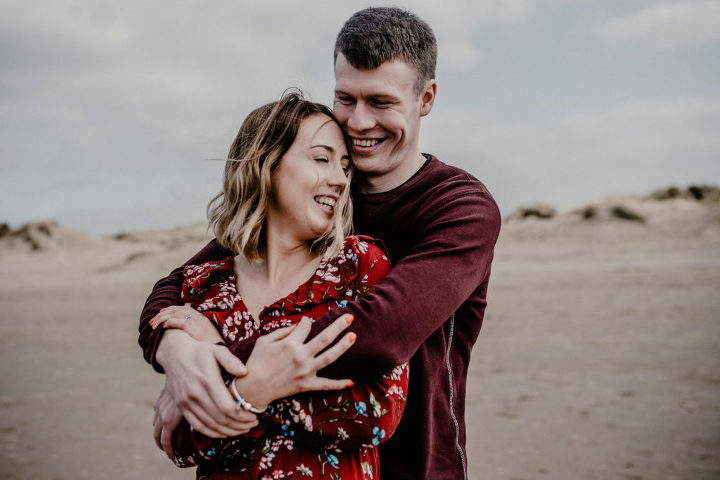 This has got to be one of my favourite engagement sessions to date!! 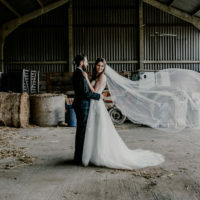 An amazing couple, perfect location, sweet love and a beautiful day! I’m so glad these two entrusted me to capture their love! I cant wait to shoot their wedding in the summer! 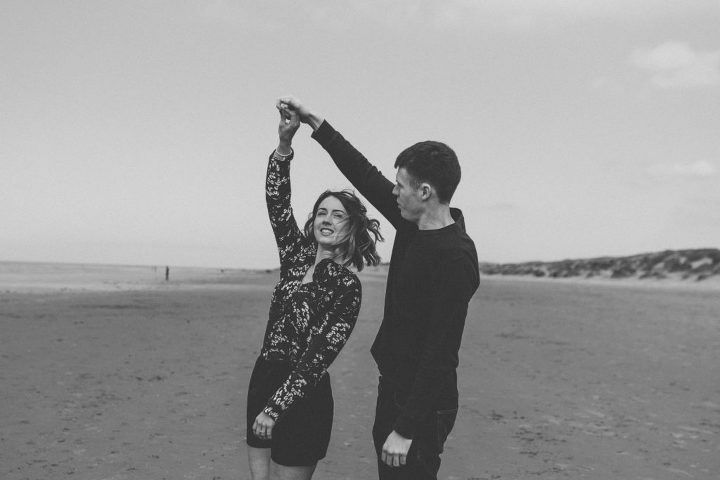 Here are a few of my favourites from this session .Enjoy….